Mexican Hot Chocolate Cupcake (one day only, on Cinco de Mayo! ): Just in time for Cinco de Mayo, our Mexican Hot Chocolate Cupcake is back for its third year! The perfect blend of cinnamon and cayenne pepper warms up this bittersweet Chocolate on Chocolate Cupcake. Available May 5th. 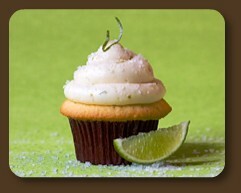 Margarita Cupcakes: By popular demand, we will be featuring Margarita Cupcakes every day through the month of May! Our Fresh Lime Cupcake is full of tangy lime zest, fresh lime juice and delicious lime oil topped with Tequila and Lime Buttercream…of course it is finished with candied lime zest and sea salt! Oh my, it is good (if we do say so ourselves!). 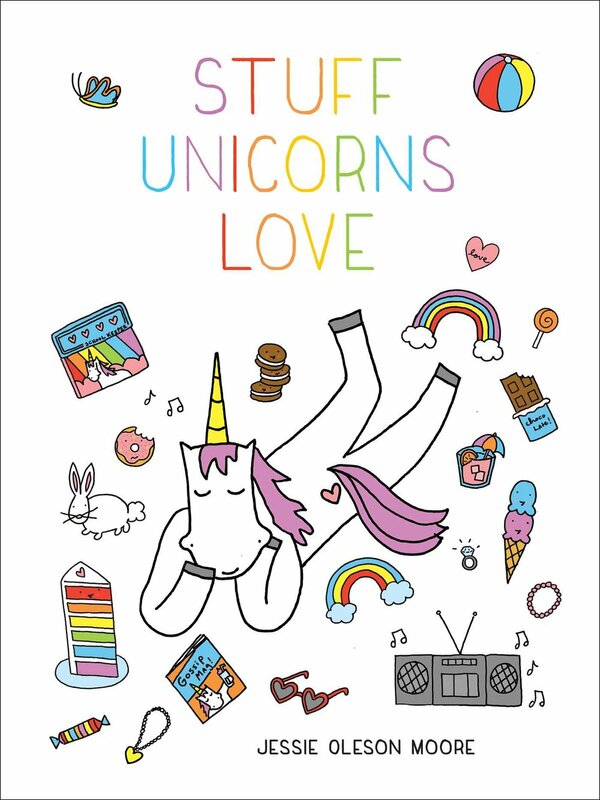 Available everyday in May. 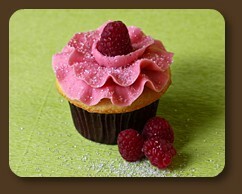 Lemon Raspberry (one day only, on Mother's Day! ): Especially for Mother's day we are featuring Lemon Raspberry…our Fresh Lemon Cupcake is topped with our luscious Raspberry Buttercream and a fresh raspberry. So yummy and so pretty and definitely mom approved! Please order by Friday at 3pm for Sunday pick up.